Villa Vasilia is a two-level three bedroom luxurious villa with two bedrooms located upstairs and one downstairs, all of them equipped with ensuite bathrooms. Combined with a beautiful garden and a private swimming pool this villa will definitely provide you an unforgettable holiday experience. Just a 5-minute drive from the Blue-Flag beach of Coral Bay, Villa Anna offers spacious villas each with a private swimming pool surrounded by fruit-tree gardens. Villa Anna includes a fully equipped kitchen, living room with TV and DVD player and 3 bathrooms. Villa Aspasia offers spacious villas each with a private swimming pool surrounded by fruit-tree gardens. 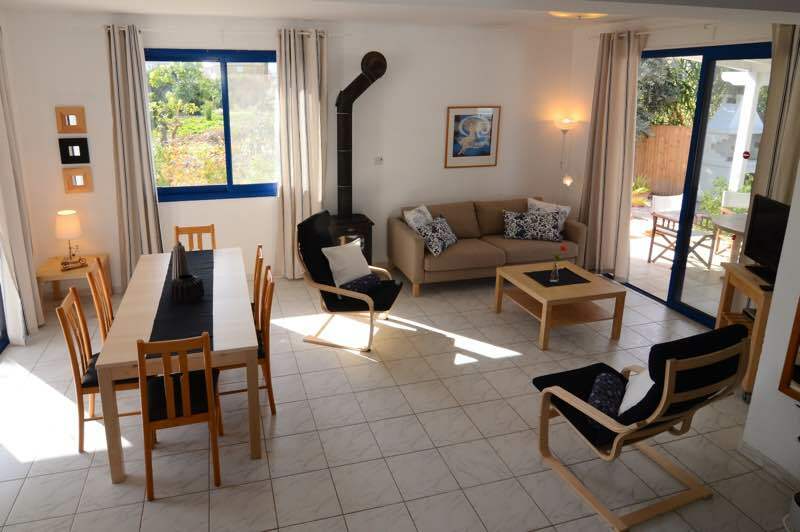 Villa Aspasia includes a fully equipped kitchen, living room with TV and DVD player and 3 bathrooms. Free Wi-Fi is available, as well as free private on-site parking. 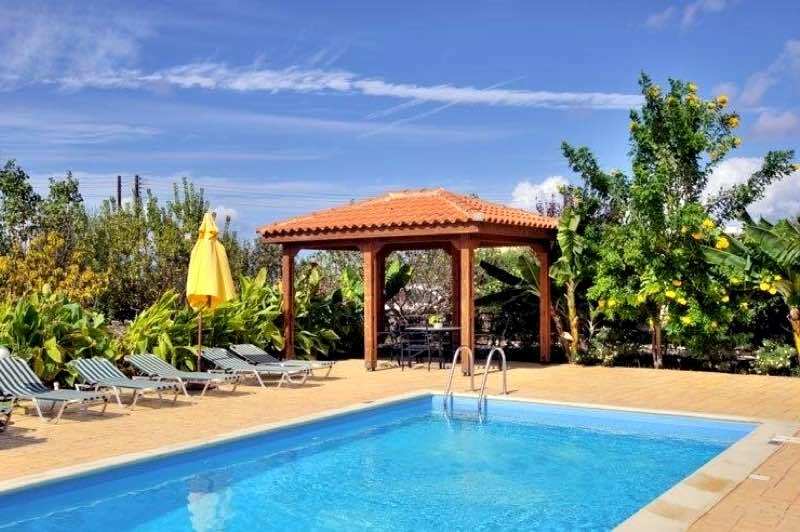 Villa katerina is modernly furnished and overlook the pool and the gardens. It includes a fully equipped kitchen with dining area, a living room with TV and DVD player and 3 bathrooms. Upon arrival, guests are offered a welcome pack with breakfast items. The air-conditioning units are available at a surcharge. 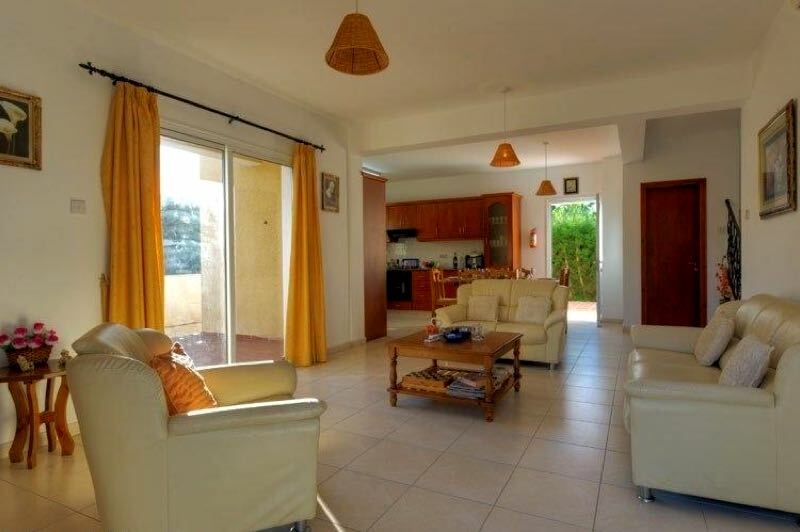 Sea Breeze Three Bedroom Villa is 1 minute walk from the beach. 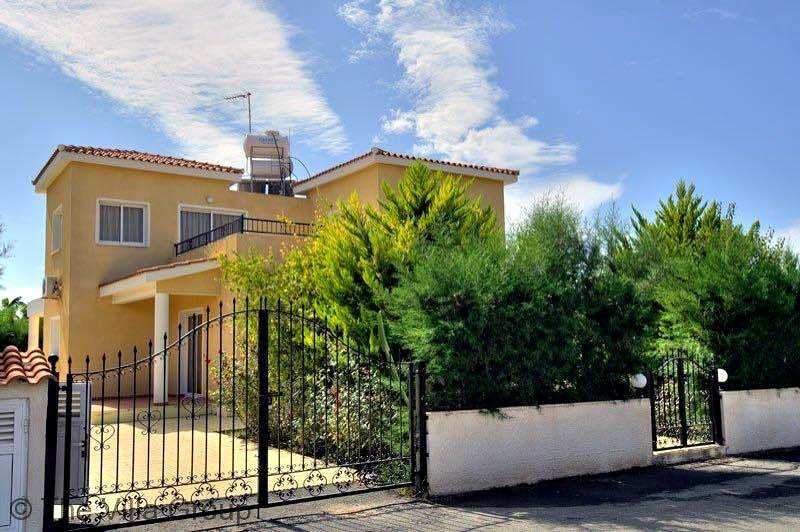 Located in Argaka village, in the Paphos district of Cyprus, Sea Breeze Villa offers a large garden with BBQ and private outdoor pool. The luxurious villas feature free Wi-Fi and free parking on site.